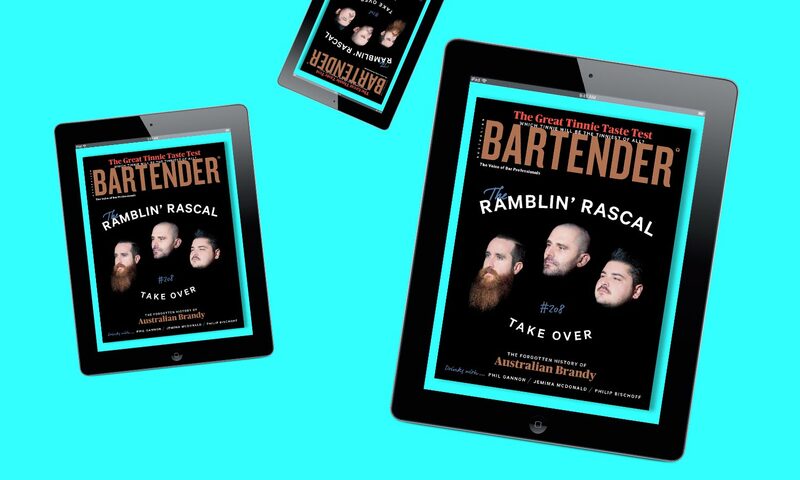 You can now get the April issue — to download now, get the Australian Bartender app for your iOS device here. This month we’ve done something a little different. You know how bars do popups and takeover a space for a night or for a few days? Well, Ramblin’ Rascal Tavern has taken over Australian Bartender for the month of April. They’ve assumed the mantle of guest editor, and they’ve led us in directions we haven’t gone before (take a look at the explainer on best practice bar toilets, for a start). And there’s much more inside. Get the Australian Bartender app for your iOS device here.